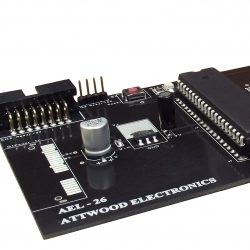 Attwood Electronics offers assistance with machine and controller development and automation. 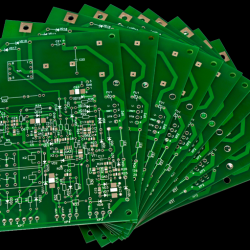 Design electronic circuits and circuit boards to meet your specific requirements. 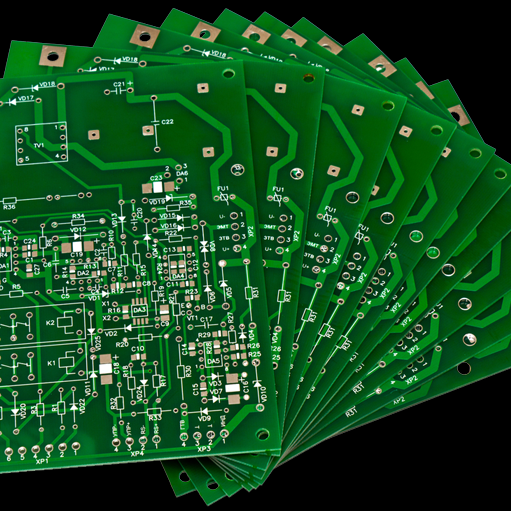 We have built a range of specific control equipment for controlling various functions or aspects of a Machines operation. 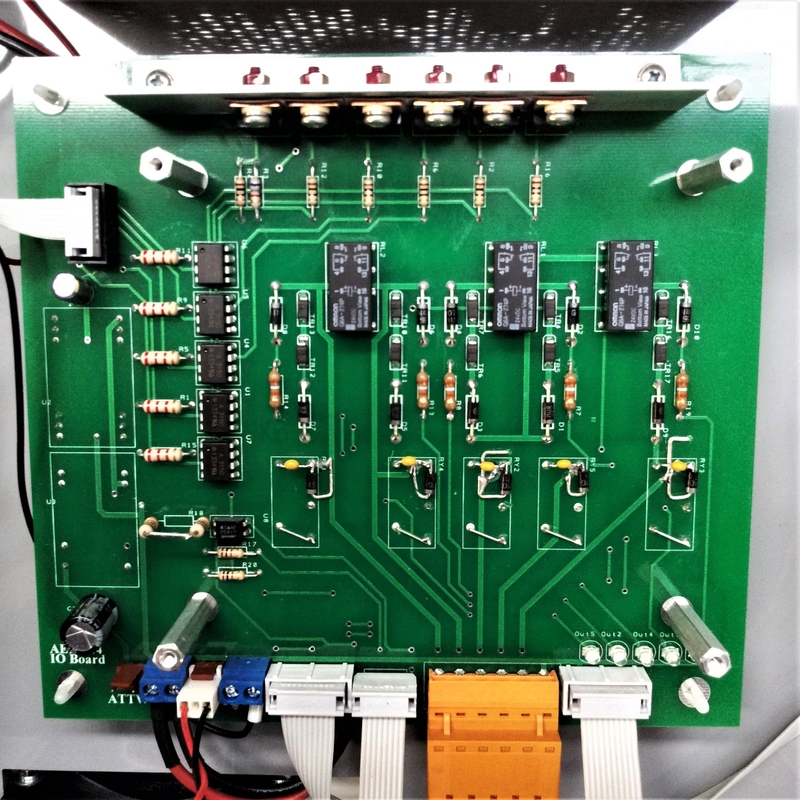 We have carried out modifications to PLC programs to provide specific operations within a Machine. Contact us about your specific project and see how we can assist you. 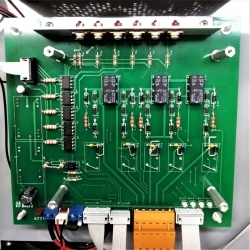 High Speed Vacuum Solenoid Driver. Computer Database Hardware Interface to a Machine specific protocol.